Paddock, T.B.B. and Kemp, K.D. 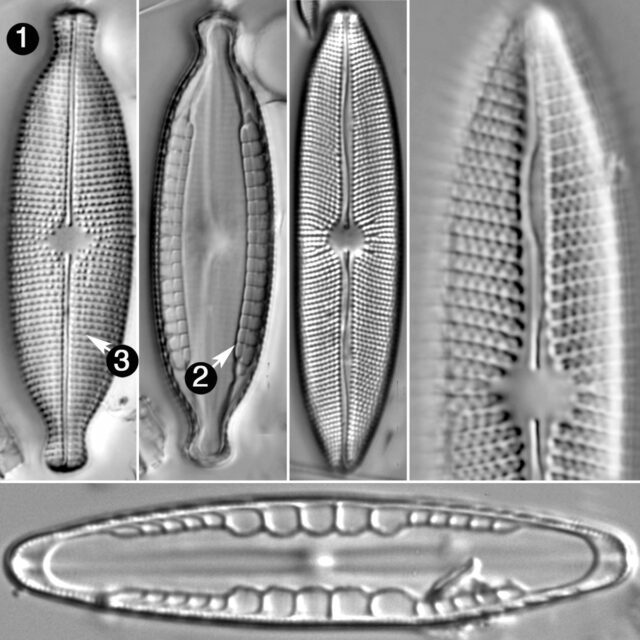 (1990) An illustrated survey of the morphological features of the diatom genus Mastogloia Diatom Research 5: 73-103.